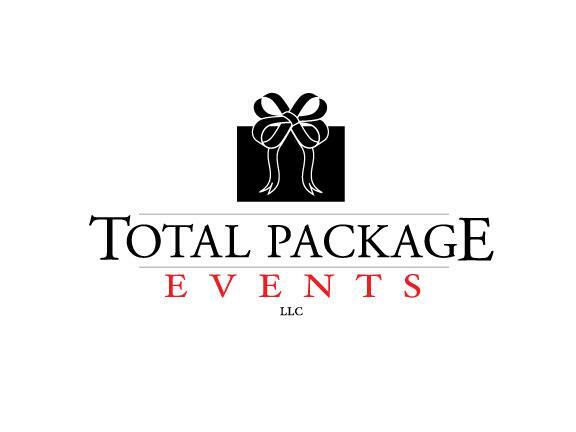 Total Package Events, LLC is a full service event company servicing the Clarksville, Nashville TN, and Kentucky area for over 25 years. We have earned quite a reputation through our many years and continue to provide professional and fun events that keep our clients coming back year after year. Total Package Events can accommodate small parties to massive corporate sized events if need be. As a well established event company our services have grown to deliver any type of event such as: casino parties, weddings, birthday parties, corporate events, special events, carnivals, or anything else you might have in mind. Book your event below or call us today!